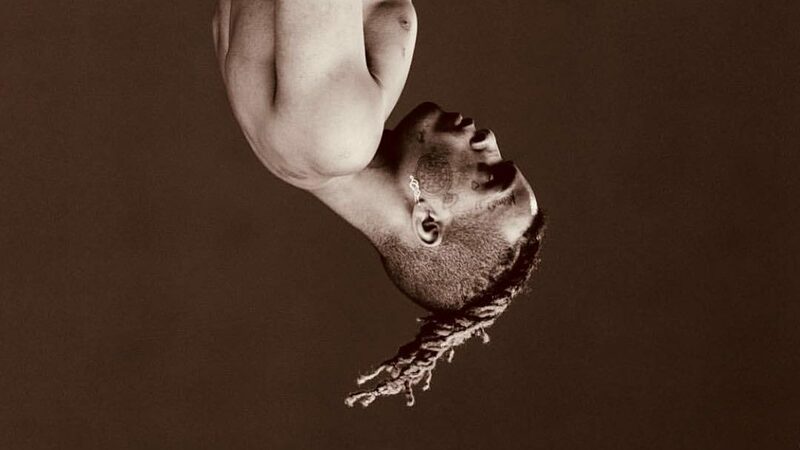 The posthumous XXXTentacion album, Skins, is on the way. And the Skins tracklist has finally arrived. In light of the legacy and continued success of the late rapper XXXTentacion, they plan to drop an album in celebration and commemoration of the artist. It’s been a mere few months since the industry was shook by the untimely death of the young rapper. His fans are still mourning, but one thing’s for sure, his music isn’t going anywhere. The lasting impact of X extends far beyond just that of his image and persona, and we’re finally going to receive a project of unreleased material from his team. The project drops this Friday on December 7th, so keep your ears and eyes peeled. Check out the official tracklist below, which brings a solid feature from Kanye West!